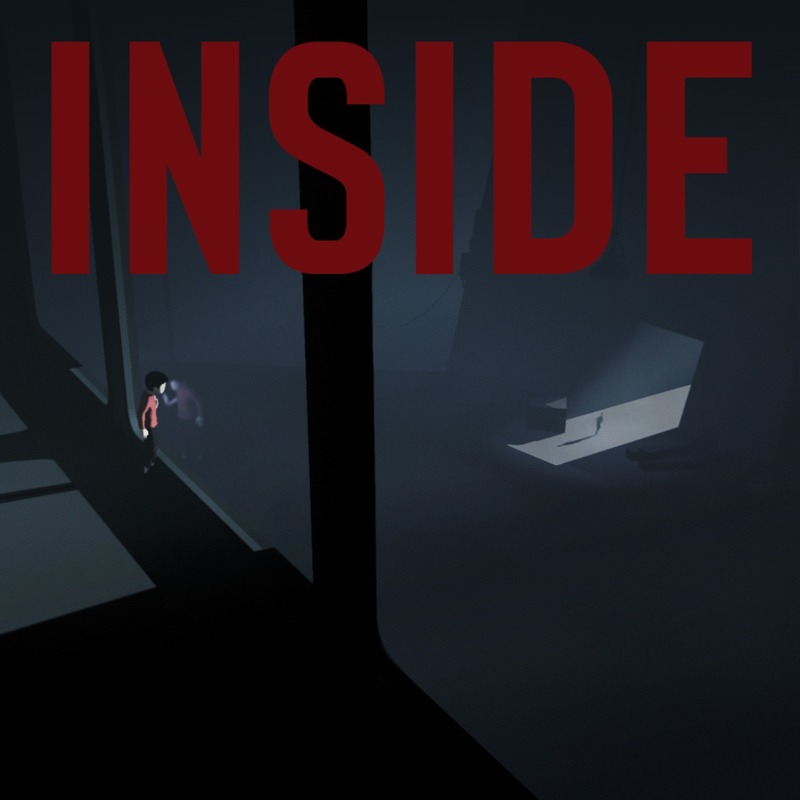 Inside is a puzzle-platformer adventure video game published by Playdead. The game is similar to Playdead’s 2010 video game Limbo, where the player controls a young boy in a monochromatic-like landscape, solving environmental puzzles while avoiding death in a 3D sidescrolling fashion. The font used for the game logo above is very similar to CA Geheimagent Bold. German designer Stefan Claudius created CA Geheimagent. The grotesque sans serif typeface is available in two weights (Regular & Bold) with matching italics. The CA Geheimagent font identified above is not available for free, please follow the link above and purchase the font. Meanwhile, you can take a look at our collection of fonts for cars, pop music and apparel as well as round-ups of new & fresh fonts around the web. In addition to Inside (Video Game), It seems we can’t find other examples (logos, movie posters, album covers etc.) of CA Geheimagent typeface in use.